Are you ready for a change in your life? Feeling stressed, tired, or overwhelmed?  Professional counselling gives you a respectful, skilled sounding board and help in developing your own creative solutions to life challenges. You can manage difficult situations and emotions, develop new ways of thinking and reacting, find joy in dark times, and rebuild your life on your own terms. You may come to counselling with a clear idea of what you would like to accomplish, or we can work together to identify your goals. Many people report that they begin to feel better after only a short number of sessions. The first step is to find a counsellor who is a good fit for you. You can find a list of qualified counsellors in your area at the BC Association of Clinical Counsellors. It is important that you feel comfortable with the counsellor you choose, that your counsellor has experience helping people in your situation, and that she or he is available at a location and time that works for you. You can call Stephanie at 250-937-1223 in Parksville to find the answers to these questions. The best results come from developing a positive relationship with your counsellor. At a first appointment, we will talk about what has brought you to counselling, and develop a plan to address your concerns. I will approach your situation with deep interest and unbiased respect. I hope that you will feel comfortable sharing your thoughts and feelings, and will do what I can to merit your trust. I have been helping people deal with anxiety, depression, health issues, work and family challenges, grief and trauma since 1998. As a somatic therapist, I take a whole-body approach to counselling: in addition to your thoughts, behaviours and emotions, I also make room for the sensations that you experience. This allows us to go beyond managing difficult symptoms, deactivate the emergency systems in your body, and work with highly-charged memories in a safe and gentle way. If that sounds helpful to you, check out my Services and Programs.